South Yorkshire’s Community Foundation works with donors of all types, from local businesses to individual philanthropists. What all of our donors have in common is a desire to create better and stronger communities. We manage many funds on behalf of generous businesses, organisations and individuals, from which community groups in the area can apply for vital funding. The long list of funds below is ever changing as new funds are opened and valuable grants are distributed to communities throughout South Yorkshire. 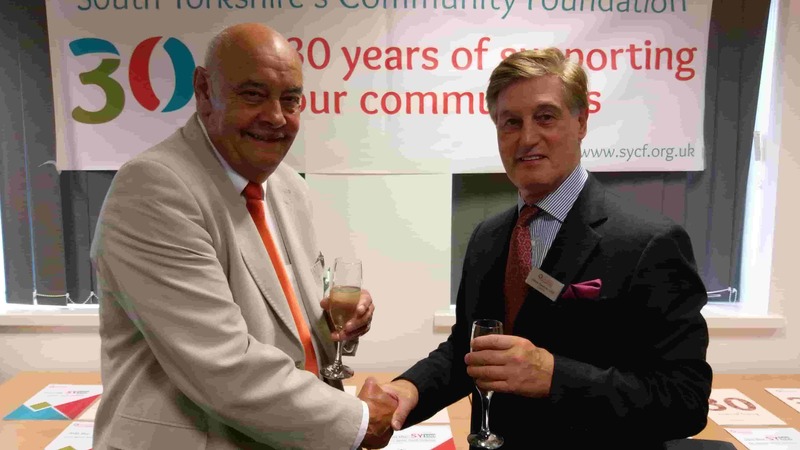 After 10 years as a trustee of South Yorkshire’s Community Foundation, Frank Carter OBE couldn’t leave without a final gift to the Foundation and to South Yorkshire. 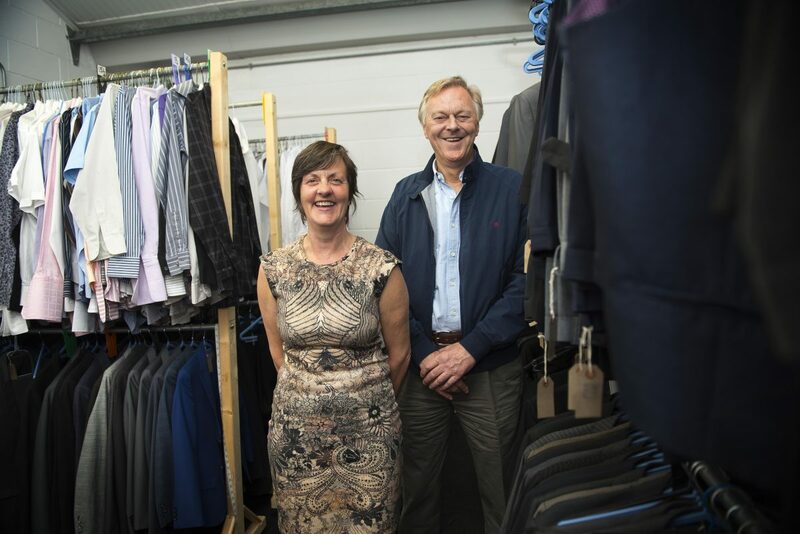 Frank is the latest individual to take part in our Philanthropy Catalyst Match Challenge which is available thanks to the Liz and Terry Bramall Foundation. The catalyst provides a £1 for £1 match on charitable donations. Sarah Beckett tragically died at the age of 18 on 22 August 1985 in the Manchester Air Disaster. It was the first time she was to have flown by herself. 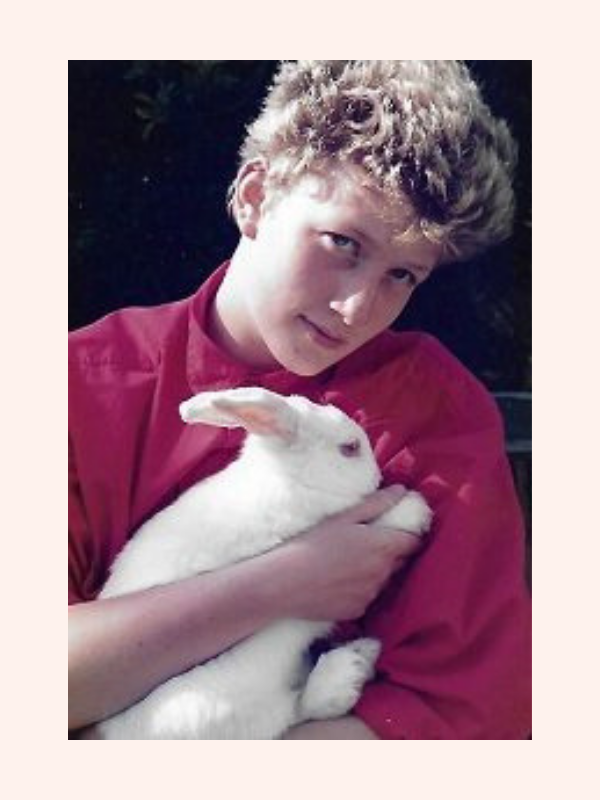 She was the dearly loved daughter of Linda and William and sister of Marcus, Richard and Clare, to whom she gave so much love and happiness. Her humour and mischievousness was renowned amongst family and friends alike, but above all everyone who knew her felt joy in her presence and touched by her loving warmth. 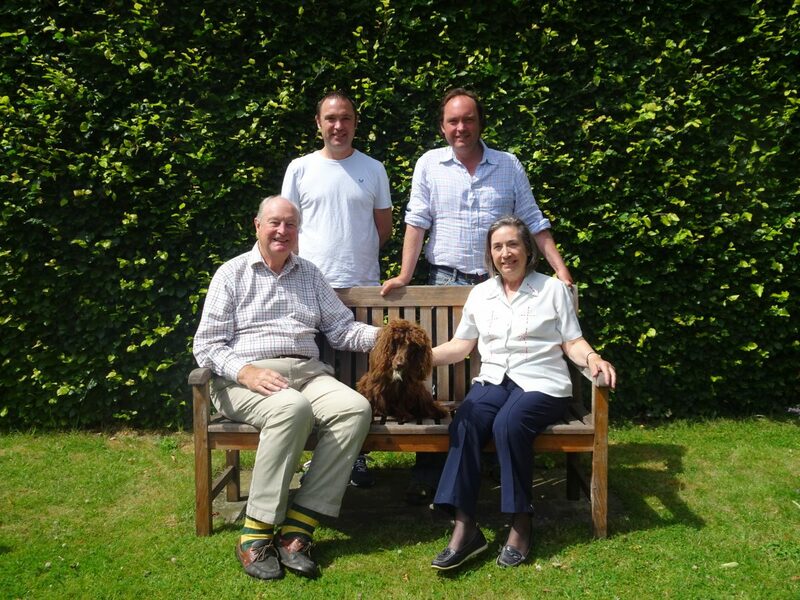 Jonathan Hunt OBE and his family have joined together to set up an Acorn fund, which will grow over the years into a long-lasting gift to South Yorkshire and create a legacy for the Hunt family. Acorn funds have a target sum, which is achieved through annual donations. The fund then becomes endowed and means that grants from the fund can be given in perpetuity. 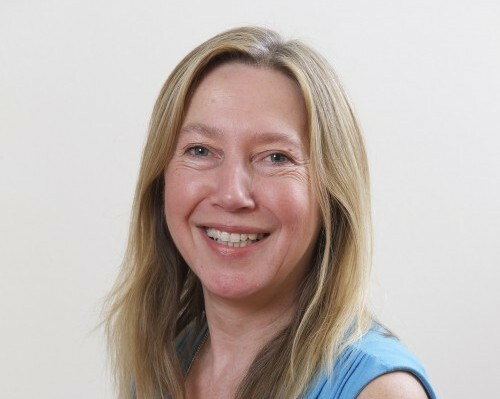 To find out more about setting up your own bespoke fund please get in touch with our Philanthropy Manager, Maria.